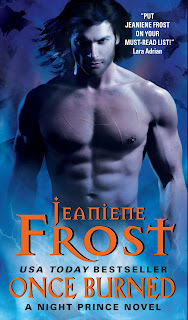 The last few books by Jeaniene Frost have had Vlad in them, and he always intrigues me. I really want to know more about him. He has a super strong power that others fear, so it will be nice to see him with an equally strong lady. 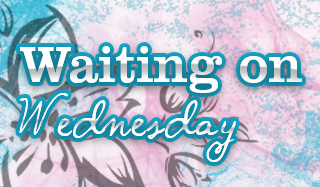 It will also be interesting to see what the story contains since he is such a well known character. He will also have his own series. There is currently a contract for two books in his branch off series.